Star Wars 7 Force Awakens Science fiction and action movie released in 2015 December, it's serial movie from 80's to the 20th century. The main leading character is John Boyega as Finn, Daisy Ridley as Rey, Harrison Ford as Han Solo and many more celebrities. Like any other star wars movie collection, this one get the highest business from the start until today. In this film, John Boyega Played the role Storm Troper who finally become the opponent of First Order. Now let talk about the outfit John Boyega (Finn) wearing a Brown color leather jacket that is high in demand after the movie released. Everyone want to wear it, and it becomes most trendy among boys from the universities and college also men that work in offices. 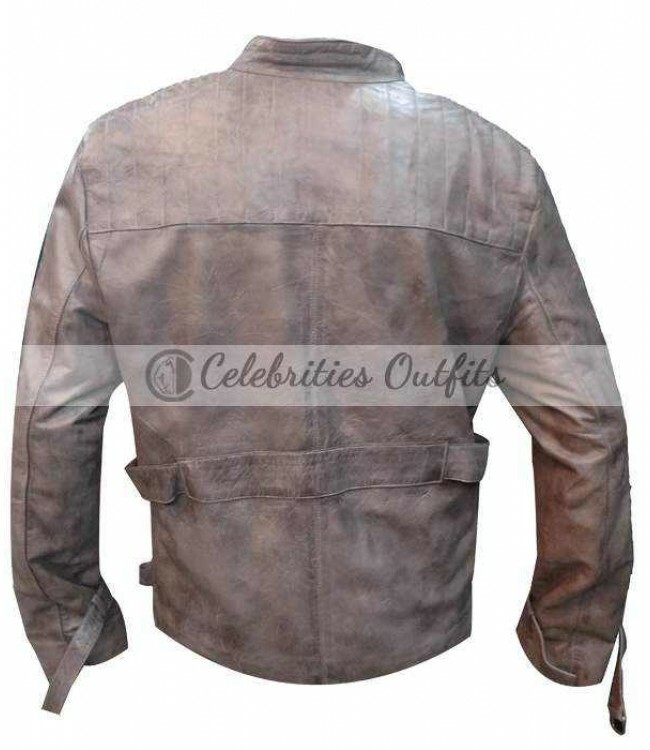 The jacket is available in different type of material Real Leather or Faux/PU. Also available in Different Color Camel Brown & Camel White. The material used is 100% real leather with Full Sleeves, and Front Closure makes it more great looking and smart for any person. 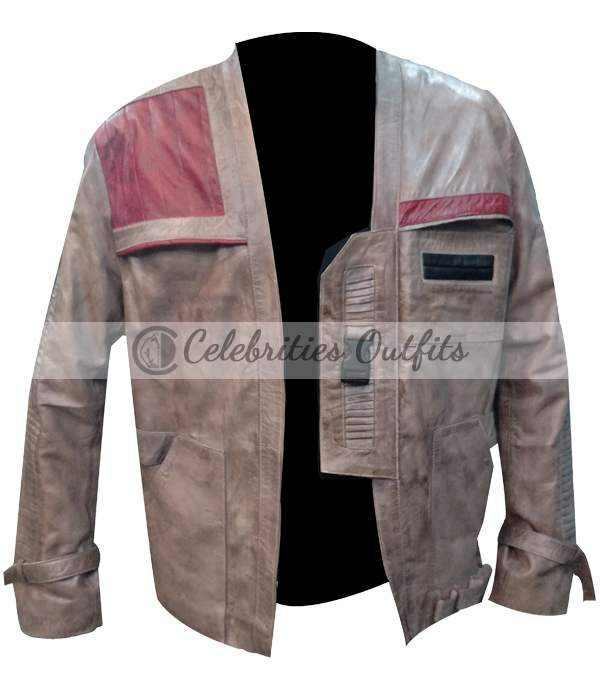 Buy this Star Wars Force Awakens Finn Jacket right change your fashion just in few click.